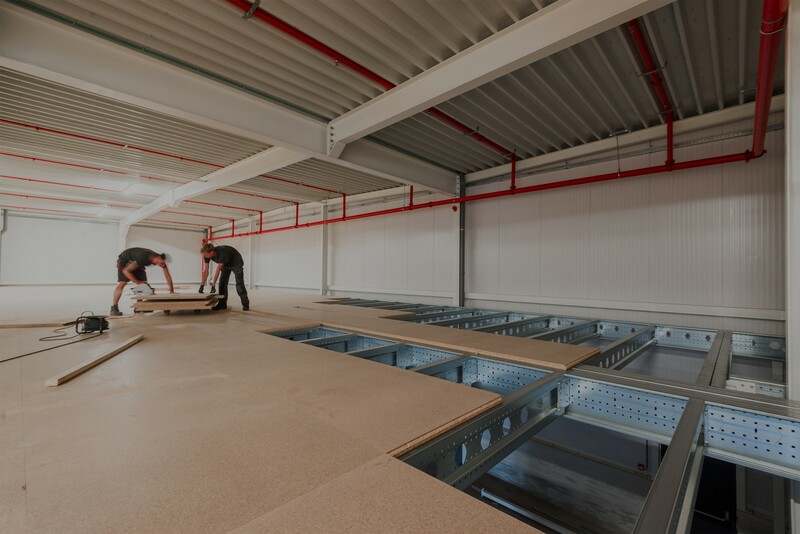 As a leading UK supplier of Unilin 38mm Mezzanine Flooring boards we offer a comprehensive range of quality structural boards in U7 (P6) and P5. All of our Unilin mezzanine flooring boards are sustainably sourced, containing up to 85% recycled wood, and are available in FSC and PEFC. 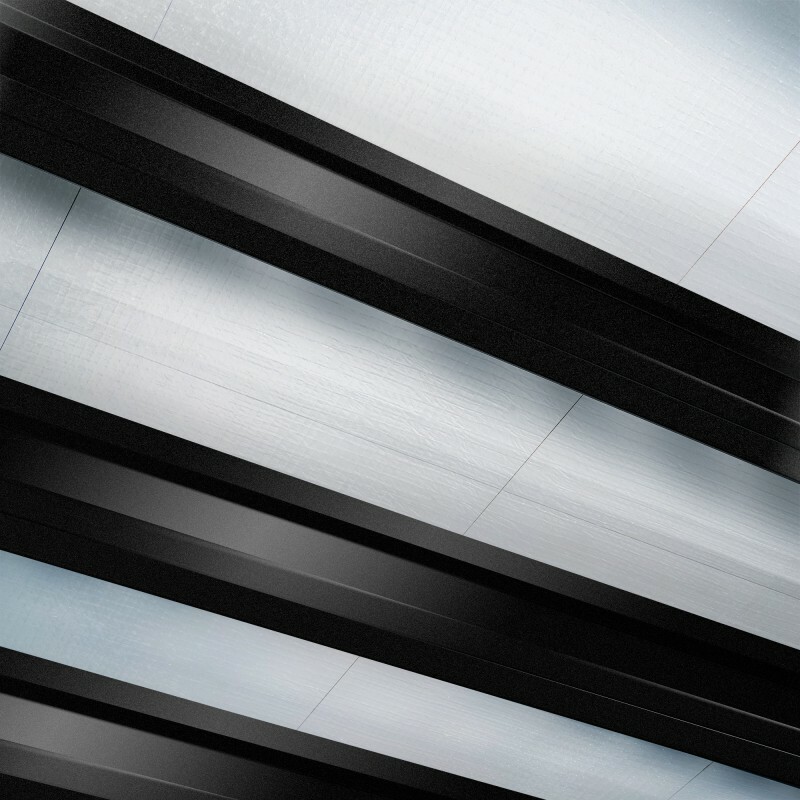 They are also CE certified and manufactured in accordance with EN312. 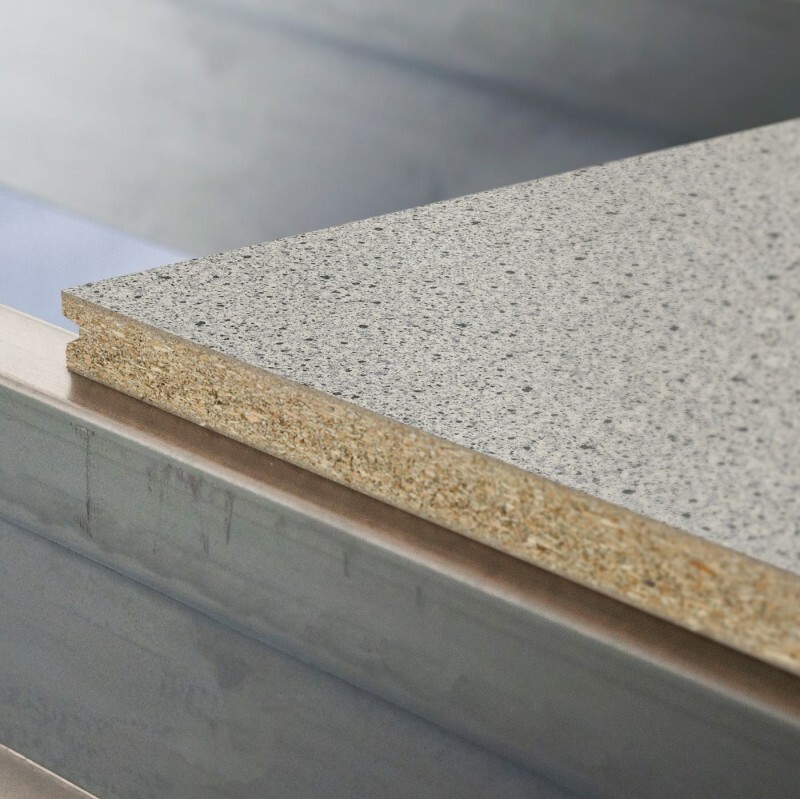 We are also able to offer a variety of different surface and underside finishes to our boards, with painted, foiled or lacquered surfaces available on request to suit your particular requirements. 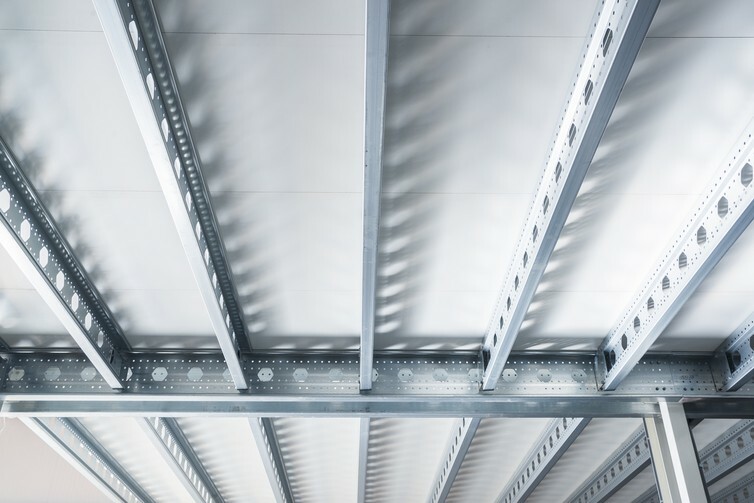 Our experienced sales team can assist you with your mezzanine flooring project directly and also with the assistance of our manufacturer, Unilin. 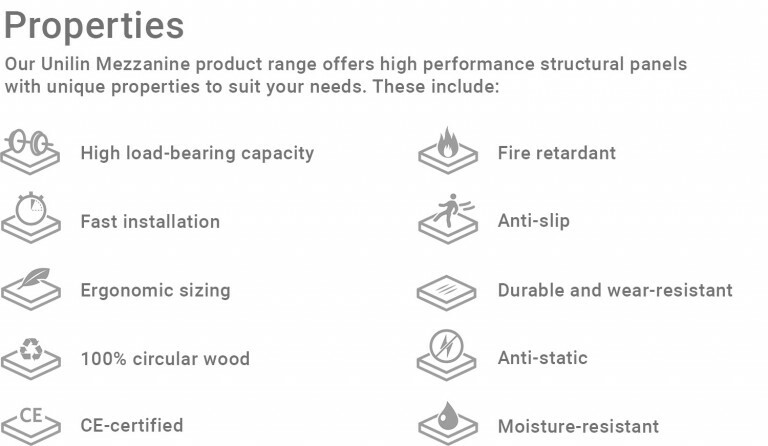 All our 38mm Unilin Mezzanine boards are packed 50 per pack. Packs consist of two single stacks of 25 boards which can be split easily for offload. Our exclusive “T-Profile” tongue and groove system is fully reversible where untreated boards are specified. The reversibility of the boards really comes into its own by reducing the amount of off-cuts going to waste, thereby, saving you time and money. There are various other profiles available, in both TG2LE and TG4, which are available on request. We can also cut boards to size where required for certain applications.